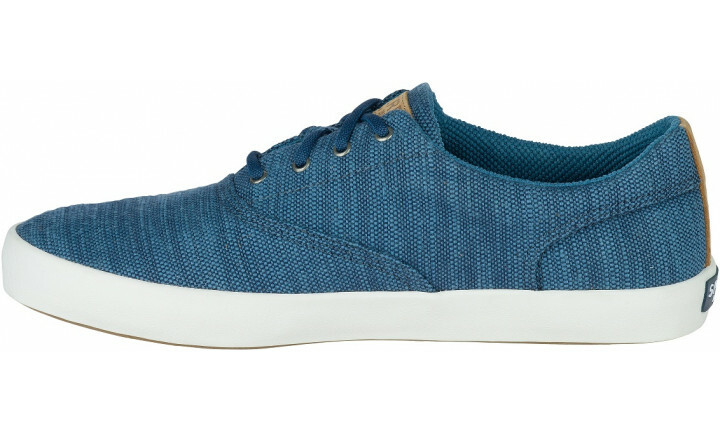 The Wahoo CVO is the perfect summer go-to sneaker. 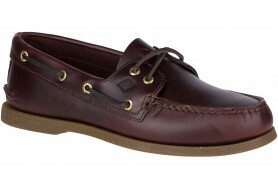 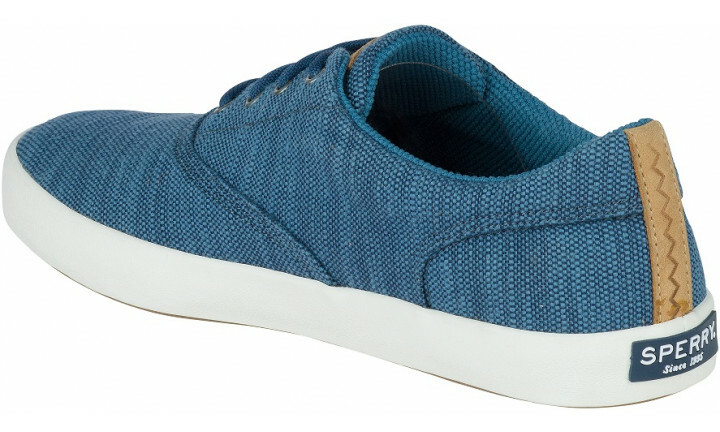 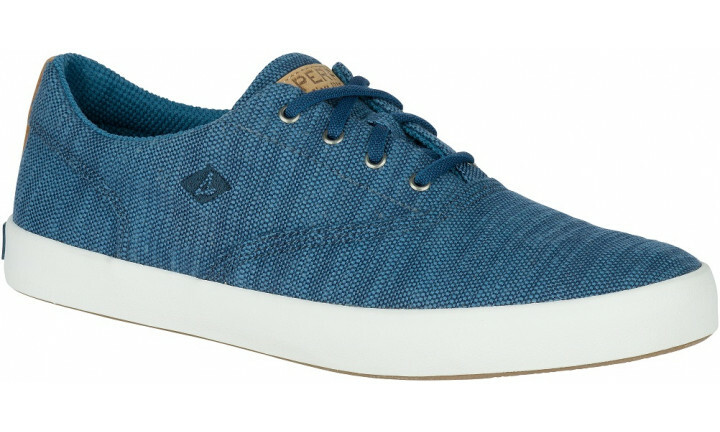 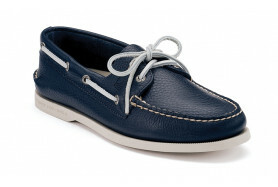 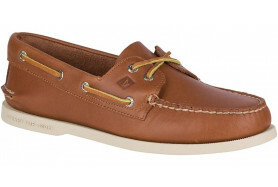 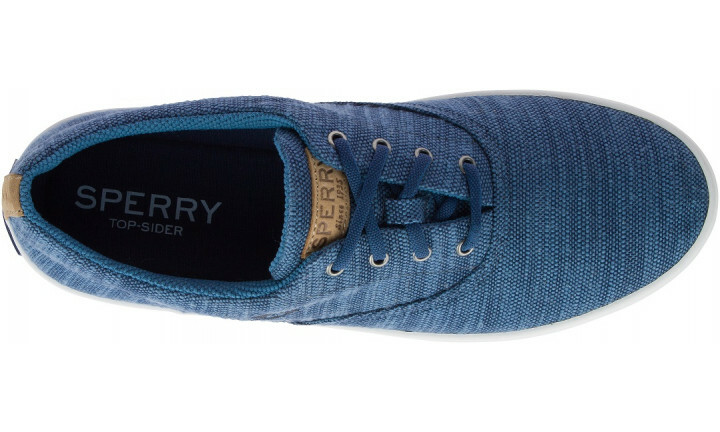 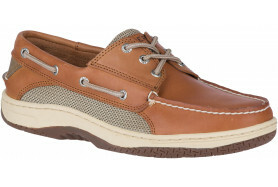 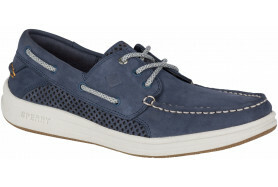 Constructed with lightweight, breathable canvas, this casual shoe by Sperry is incredibly breathable and comfortable. 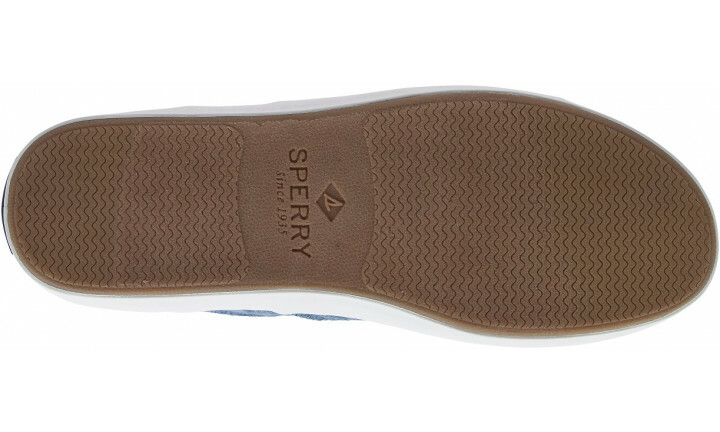 Vulcanized construction secures upper to outsole for maximum durability and underfoot stability, while Wave-Siping on the outsole delivers the ultimate traction on land and sea.